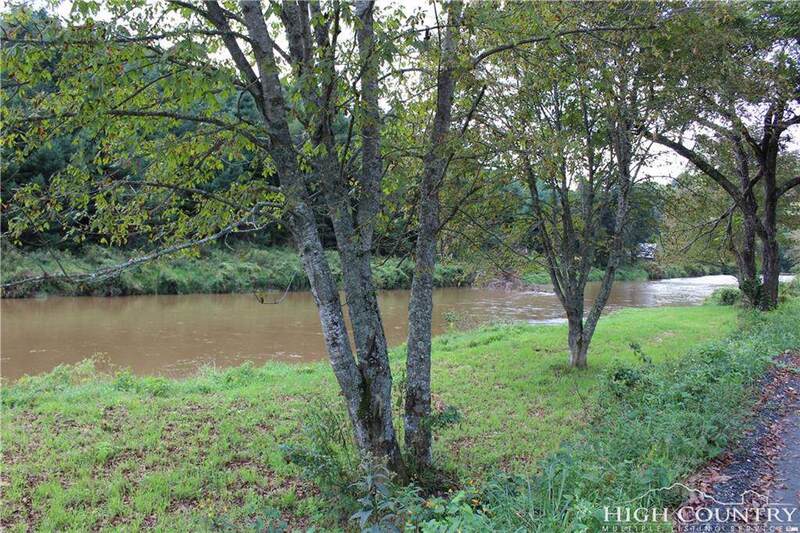 This is an incredible lot with no zoning on the banks of the New River!! 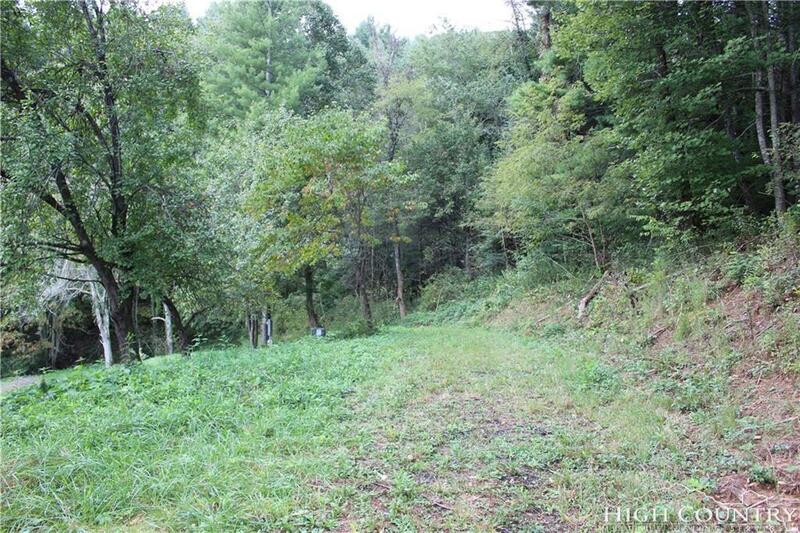 The property lays well with an open area for your home already cleared! A strong well on the lot next door! Don't miss your opportunity to own a premier place on the New River where you can enjoy the RIVER LIFE of nature just 10 minutes from town!! 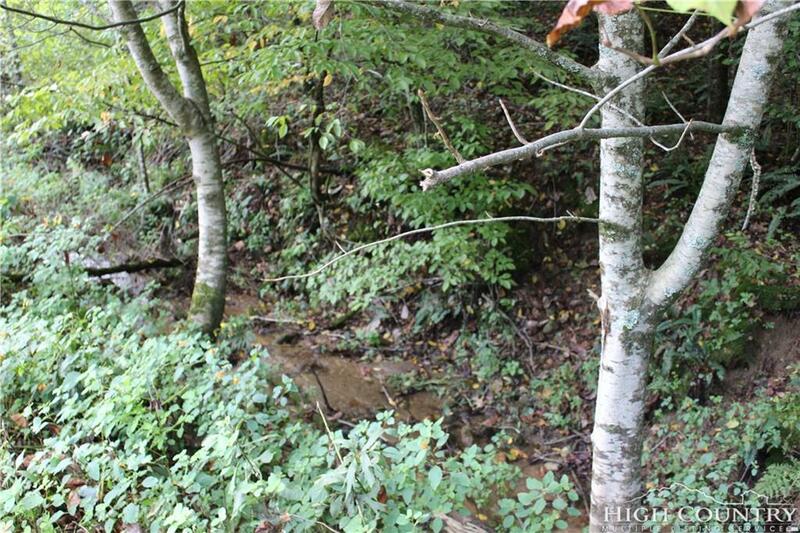 THIS IS A BEAUTIFUL LOT with the historic South Fork of the New River flowing in front of you. Well is already on the property!! A strong flowing well shows 45 gal/min. This is ready to build with a 3BR Septic issued 2006. Listing provided courtesy of Amy Spell of Peak Mountain Properties, Inc.